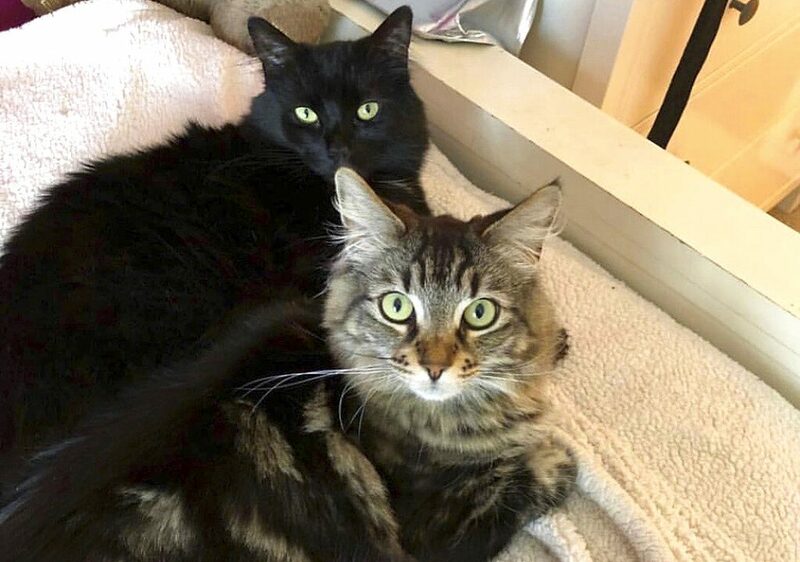 SAN JOSE, Calif. (AP) — Two cats are living large at a $1,500-a-month studio apartment their owner rents for them in Silicon Valley, where a housing shortage has sent rents skyrocketing. The Mercury News reports the 20-pound (9-kilogram) cats named Tina and Louise moved to the studio in San Jose after their owner moved away to college. The student’s father, Troy Good, was unable to keep them and asked friend David Callisch to rent him the kitchen-less studio so he could keep his daughter’s beloved cats. The newspaper reports Good and his cats got a decent deal because an average studio apartment in San Jose rents for $1,951 a month, according to RentCafe. Callisch says he feels bad wasting valuable living space on animals during a housing shortage, but he wanted to help a friend.